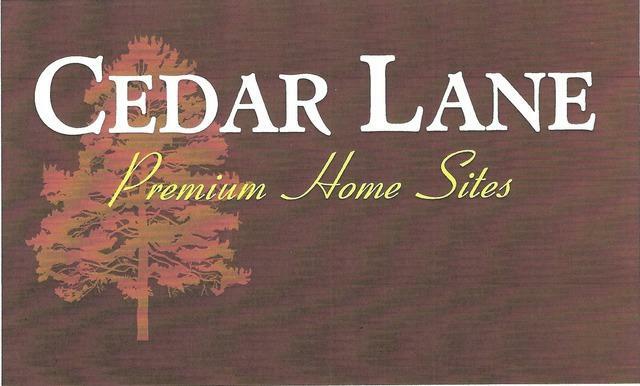 Beautiful and elegant lots for single family or duplex style living, Cedar Lane Home Sites is a distinct neighborhood providing a completed development ready for construction. 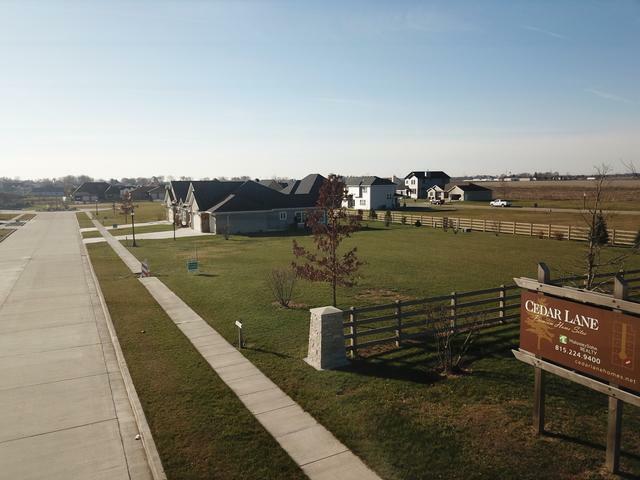 Charming limestone pillars welcome you into this premium development featuring lantern style lighting along tree lined concrete sidewalks and road with curb and gutter and attractively framed with concrete cedar tone fencing. 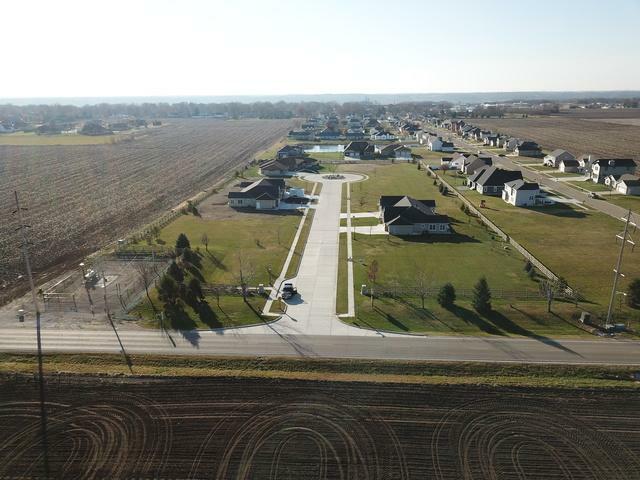 The perfect place to enjoy a personalized sense of style!